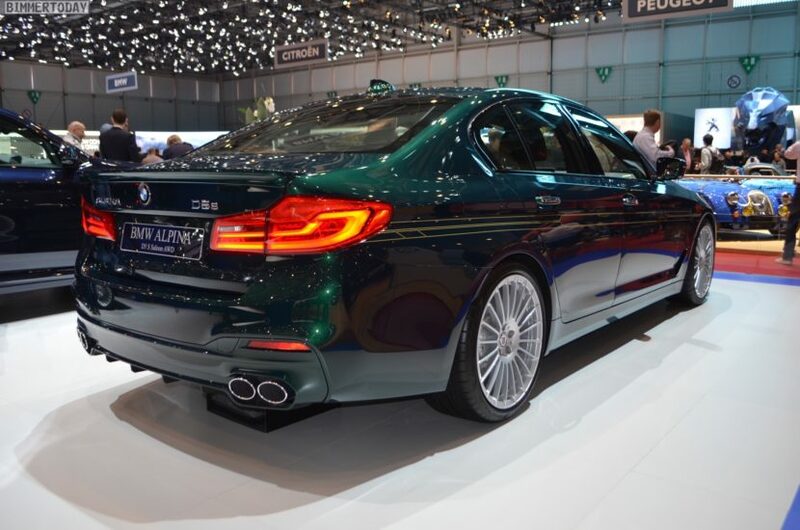 Buchloe-based ALPINA is having a great show in Geneva. 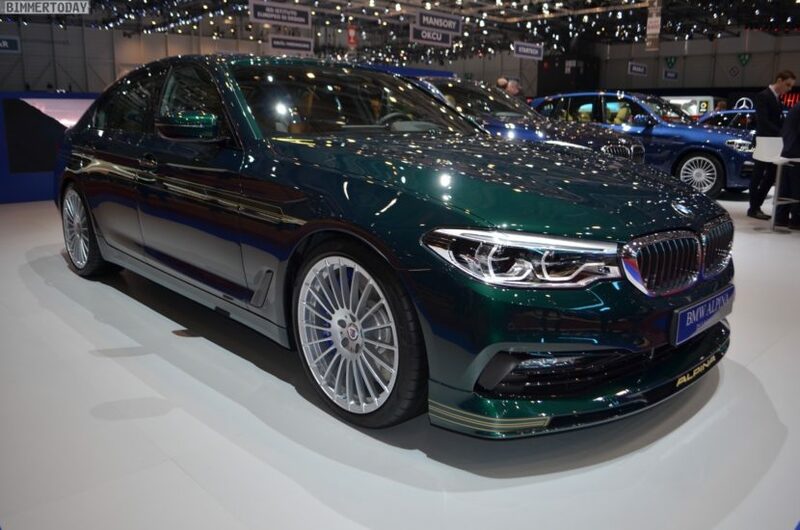 After the introduction of the new XD3 and XD4, the family-owned automaker is now introducing the ALPINA D5 S. The business sedan from Buchloe shows at the 2018 Geneva Motor Show how well elegance, individuality and long-distance performance can be reconciled. Many questions revolve around the engine of the BMW ALPINA D5 S, because its engineering is different than the one in the XD3 and XD4, despite the same performance of the engine. All three vehicles use a modified BMW B57 straight-six with 3.0-liter displacement, but rely on different turbocharger configurations. While four turbochargers in XD3 and XD4 provide more oxygen in the combustion chambers, in the case of the BMW ALPINA D5 S they are “only” three. Regardless of the number of turbochargers, with 388 hp and 800 Newton meters of maximum torque, the D5 S has just beaten the BMW M550d xDrive narrowly in this class and is undoubtedly one of the most powerful diesel sedans of our time. 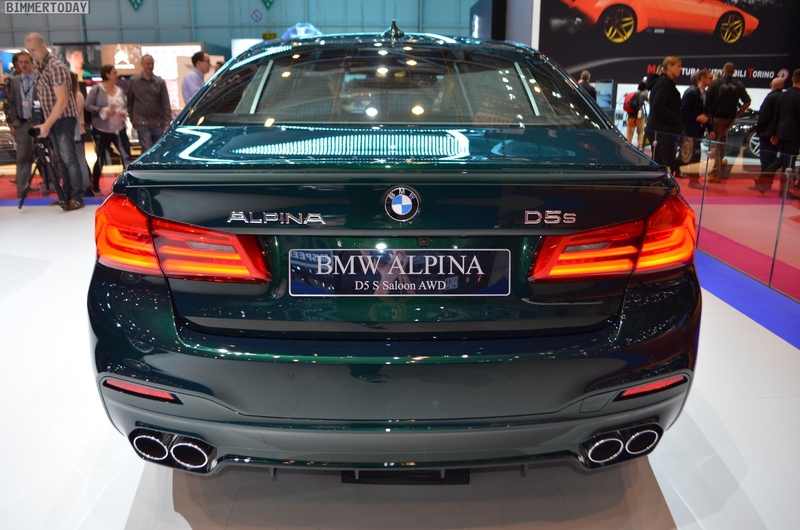 If required, the D5 S equipped with an ALPINA-specific variant of the xDrive all-wheel drive accelerates from 0 to 100 in 4.4 seconds, with top speeds of up to 286 km/h. If you do not want to forego the practicality of a station wagon despite all the dynamics, you can take the barely slower BMW ALPINA D5 S Touring. 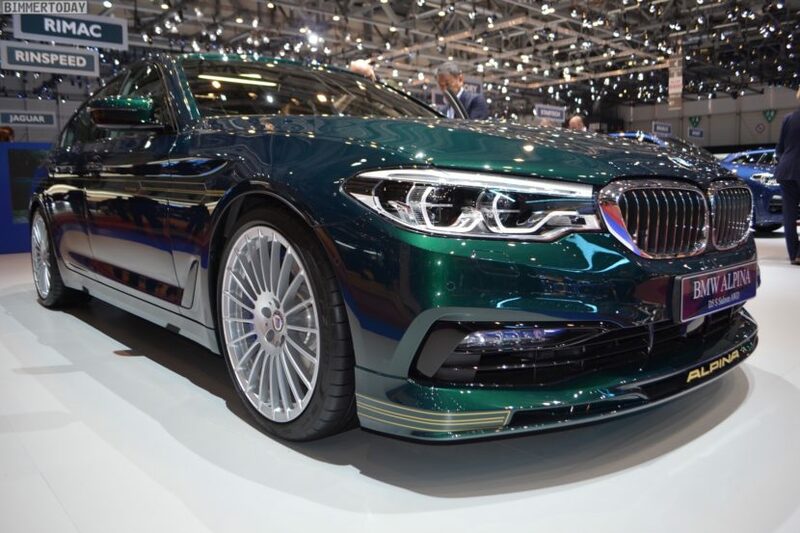 The prices for the BMW ALPINA D5 S begin in Germany at 87,900 euros for the sedan, the D5 S Touring is available from 90,400 euros.